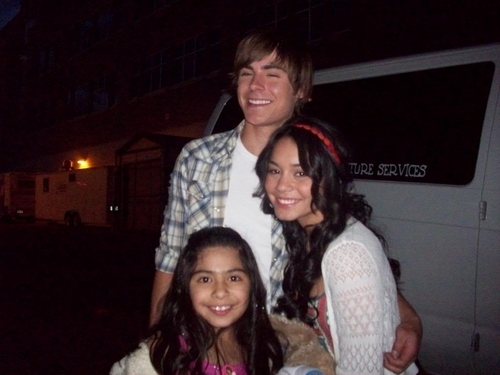 Zac & Vanessa,rare pictures. . HD Wallpaper and background images in the Zannessa club tagged: vanessa hudgens zannessa zanessa zac efron rare pictures. This Zannessa photo might contain bademantel.